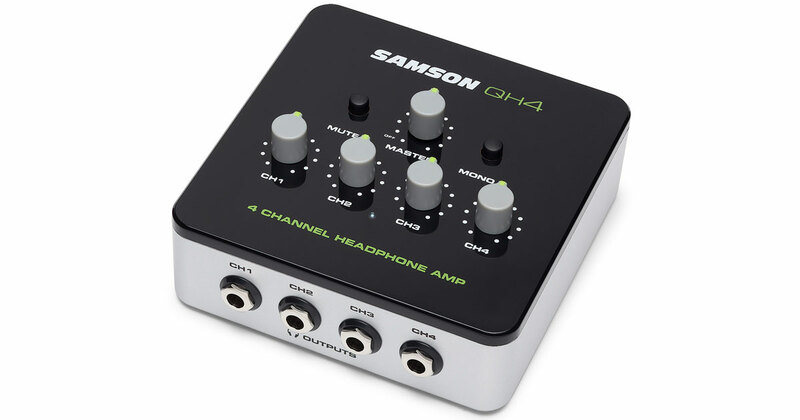 Samson announced Monday the QH4 4-Channel Headphone Amplifier. It’s built to support four headphones at the same time, each with its own volume control. 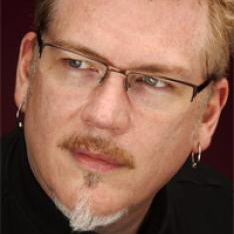 Desktop musicians and bands recording in a practice space or a garage should check it out because it offers a compact way for four musicians to monitor themselves. It also has a master volume and can flip between stereo and mono. It’s powered by an included power supply, and has two 1/4” balanced and one stereo 1/8” unbalanced input. The QH4 is priced at $69.99 and is available now.